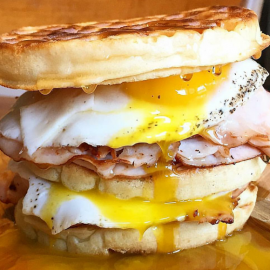 Easter Weekend 2019 in Salt Lake City has a lot to offer for events, dining and more. Enjoy an Easter Sunday brunch in Salt Lake City or check out one of the family friendly events for Easter. Be sure to check out the local Salt Lake City Utah events guide to find the perfect plans for Easter Weekend. This event will be conducted in American Sign Language with voice interpreters. 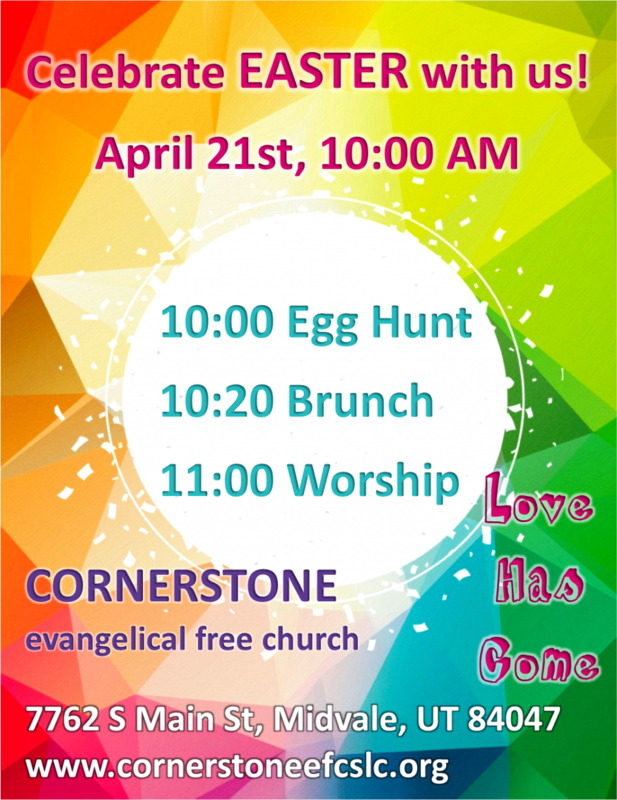 Surprise Spring Egg Hunt begins at 10 AM, so come early!! If you are looking for things to do for Easter in Salt Lake City, then check out the 801area Salt Lake City Guide. You can find events, restaurants, recreation and more. 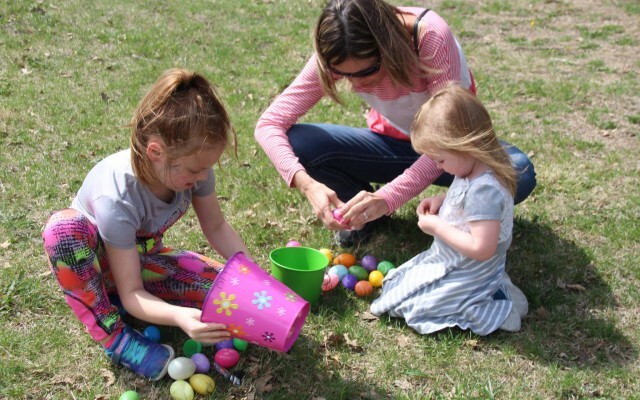 There are plenty of Events and Things to Do in Salt Lake City for Easter Weekend. Know of events in your area that are not listed below, then post events on the website to help others looking for things to do.